Billy McFarland, founder of the ill-fated Fyre Festival, plead guilty to stealing more than $100,000 while out on bail, adding at least three new felonies to his record. McFarland pleaded guilty to felony charges of wire fraud, bank fraud, and lying to a federal officer. The plea deal carries a a possible sentence of 75 years though it is more likely the official sentencing will be closer to ten. McFarland is currently awaiting sentencing on two counts of wire fraud from last year’s failed Bahamas music festival, pleading guilty to these charges in March. Before the new charges, he was expected to serve between four and eight years, a sentence that could now be increased due to his recent arrest. McFarland was re-arrested last month and charged with five felonies, including fraud, money laundering, identity theft, and witness intimidation in connection with a number of scams, including a company called NYC VIP Access that claimed to offer access to events like the Met Gala and the Grammys. 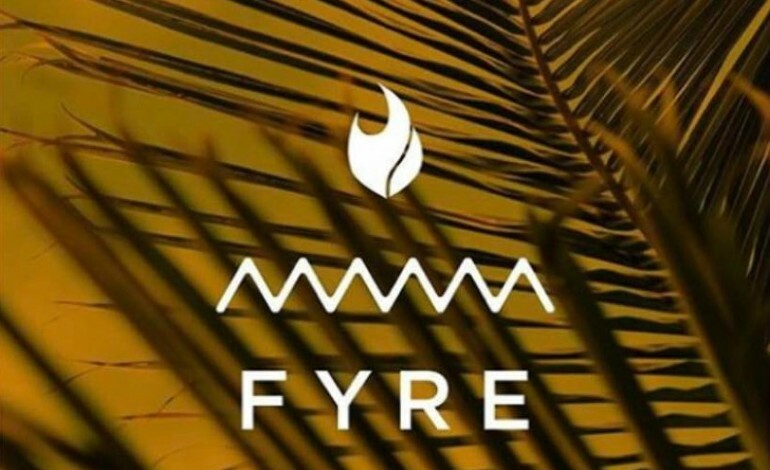 According to the indictment, McFarland targeted victims of the Fyre Festival by concealing his identity, using a recent college graduate as the face for the fraudulent company and gaining access to the the employee’s bank accounts for his personal use. McFarland also ran at least two other schemes before he was re-arrested: Out East NY, offering customers a Hamptons house rental to which he never had access, and Sousa House NY, which was an apparent play on the private membership club, Soho House.